On October 10, Speck joined ESPN LA in an invite-only tailgating party to cheer on USC in their home game vs. Arizona. Invitees experienced all the typical fun and shenanigans of tailgating with USC students, alumni and star athletes, all in the spirit of cheering on their red and gold alma mater. As a proud sponsor of the party, Speck encouraged fans to show their USC pride by donning red and gold accessories and capturing their likeness with our Keshot. Fans with the most spirited photos (and everyone else willing to have fun with us) got a brand new, super sweet protective CandyShell case for iPhone 5/5s, iPhone 4, Samsung Galaxy SIII, Samsung Galaxy S4 or HTC One. At Facebook.com/speck, we’re proud to share the pictures captured of our new friends down in USC. Hope to see you at the USC vs. Stanford and USC vs. UCLA games on November 16 and November 30. Go Trojans! 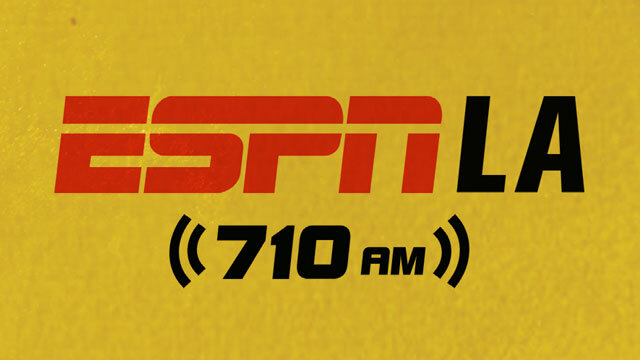 Stay tuned to ESPN LA 710AM radio to hear Speck’s spectacular new radio spot.